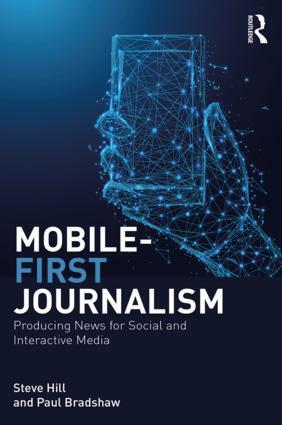 My new book — Mobile-First Journalism, with Steve Hill — is published this week. The book tackles various aspects of the new wave of mobile-centred publishing, from “mojo” techniques and creating mobile apps to native content and visual storytelling. Along the way we also looked at the new critical issues raised by the shift, from strategic decisions involved in platform publishing, to fake news, trolling and verification. 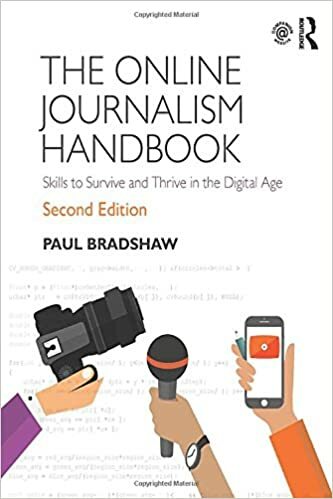 It’s been a timely book — building on my experiences of designing the new MA in Multiplatform and Mobile Journalism at Birmingham City University (with some of the first students’ work inspiring parts of the book) — and fun to write. This entry was posted in online journalism and tagged apps, book, fake news, Mobile-first Journalism, native content, trolling, verification on September 13, 2018 by Paul Bradshaw.